The WKN kickboxing supports a new Japanese project SEI ZA that is set for launch in 2017. 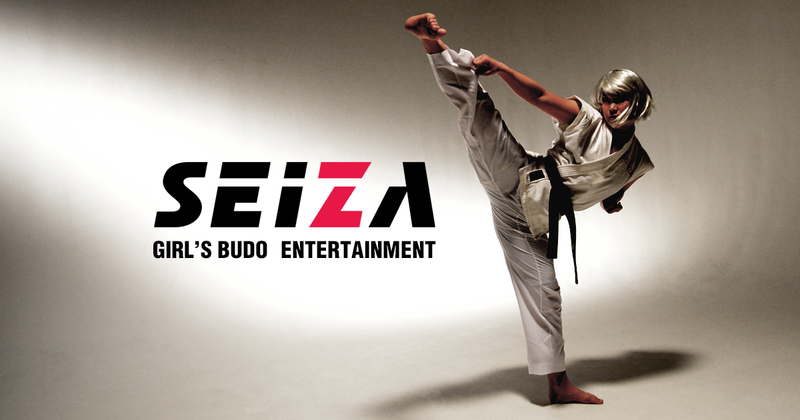 SEI ZA is a Girl’s Budo Entertainment – World-first Professional Woman’s BUDO. The WKN World office will assist with matchmaking and international exposure for this new concept. More information will be revealed in upcoming months.